PureTronics Plastic Safe Contact Cleaner - 5.5 oz. PureTronics Plastic Safe Contact Cleaner - 13.25 oz. 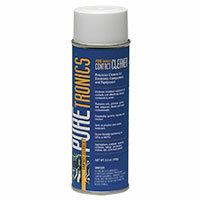 PureTronics Contact Cleaner and Lubricant - 13 oz. 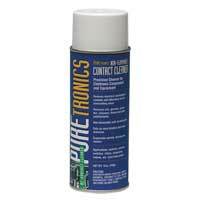 PureTronics Non-Flammable Contact Cleaner - 16 oz. 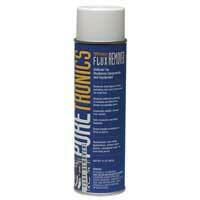 PureTronics Flux Remover Plastic Safe - 13 oz.